Summer approaches! If your kids aren’t out of school yet, they will be soon. Mark your calendars for these 10 fun things that families can do this summer in the San Francisco Bay Area. What are your faves? 1. Attend a San Francisco Giants game. 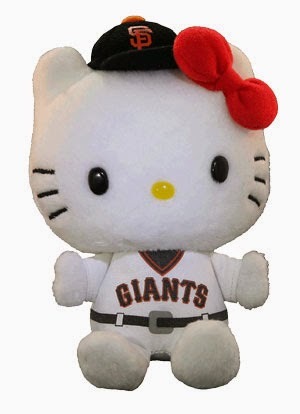 Fun family-friendly promotions include a Hello Kitty Giants Plush (June 8), Giants Garlic Fest (June 27), Pixar Day in the Park (June 29), Giants slumber party (July 30), and Giants Star Wars Day (August 31). 2. Everybody loves a county fair. Choose from the Alameda County Fair in Pleasanton, which runs June 18-July 6, and the Marin County Fair, running July 2-6. Highlights of the Alameda County Fair include horse racing, hot dog eating relay, cake pop contest, soap carving contest, the kids’ tractor pull, all-Alaskan pig races, reptile shows, motorcross, rides and a kids’ park. At the Marin County Fair in San Rafael, enjoy competitions like building a Ferris wheel from recycled materials, stroller decorating and parade, plus farm animals, a film festival, concerts by Huey Lewis and the News and Joan Jett and the Blackhearts, Night Ranger, the Chinese Circus of Beijing and of course, rides. 3. Bay Area DiscoveryMuseum in Sausalito. The BADM hosts Family Date Nights every Friday from 5-7:30 with live entertainment like drum circles, Enzo the one man band, the Raytones, Caribbean dance party with Asheba. You can explore the museum including the outdoor climbing structures and play areas while you’re there. 4. Adventure Playground in Berkeley. Zip-line, hammer, saw, build and create at this unique East Bay play area. It’s designed for kids 7+ but younger kids are welcome if closely supervised. It’s open to the public on weekends, but numbers are limited. Bring a group of 5 or more kids and you need a reservation (though a reservation is probably a good idea because it’s so popular). 5. 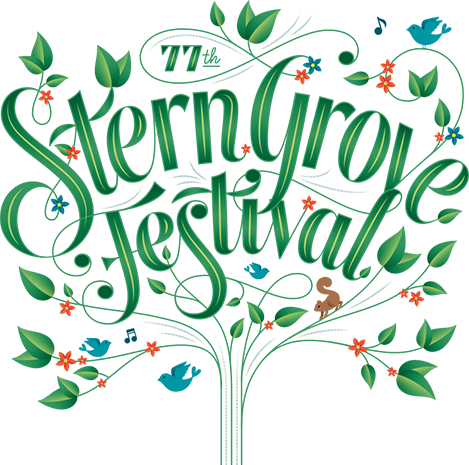 Stern Grove Festival in San Francisco. This free outdoor concert series is a favorite from my single days. But it’s also great for families, provided you can get there early and your kids can sit (or play on a blanket) during the concert (it gets crowded). The festival runs on Sundays from June 22-August 24. Entertainers include the San Francisco Symphony, Smokey Robinson, Rufus Wainwright and others. Bring a picnic. Wait for guide to Stern Grove with kids, coming soon. 6. Two fun shows coming to the Bay Area for families. Into the Woods, the famous Stephen Sondehim musical, will be at the San Francisco Playhouse from June 24-September 6. It retells the Grimm fairtales. And Shrek presents at the Berkeley Playhouse from June 19-August 3. Pay what you can nights are June 19 and 22. 7. Sunday Streets in San Francisco. Get outdoors in this car-free festival atmosphere each month at a different San Francisco location. Local vendors, arts groups, health advocates and other vendors line the streets, and you’re welcome to walk, bike, roller skate or use other wheels (but not cars!) to move along and have fun. Upcoming locations are the Great Highway (June 8), Richmond district (July 13) and the Mission district (August 24). They always need volunteers, so if you can volunteer an hour or two, that would be great! Info on their website. 8. Pier 39 in San Francisco. Yes it’s touristy, but they have a lot of fun things for families to do. 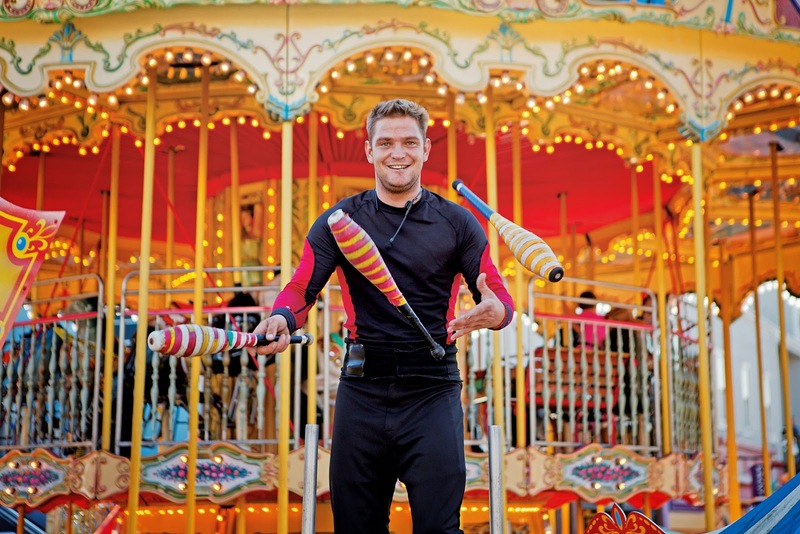 Try the LaZer Challenge (a giant laser maze), watch the sea lions, visit the aquatic animals at the Aquarium of the Bay, sit through a 7D experience, make your way through Magowan’s Infinte Mirror Maze, ride the San Francisco carousel or watch the street performers. 9. Conservatory of Flowers in San Francisco. The Conservatory always has interesting exhibits, and their Chomp, They Came from the Swamp, is no exception. 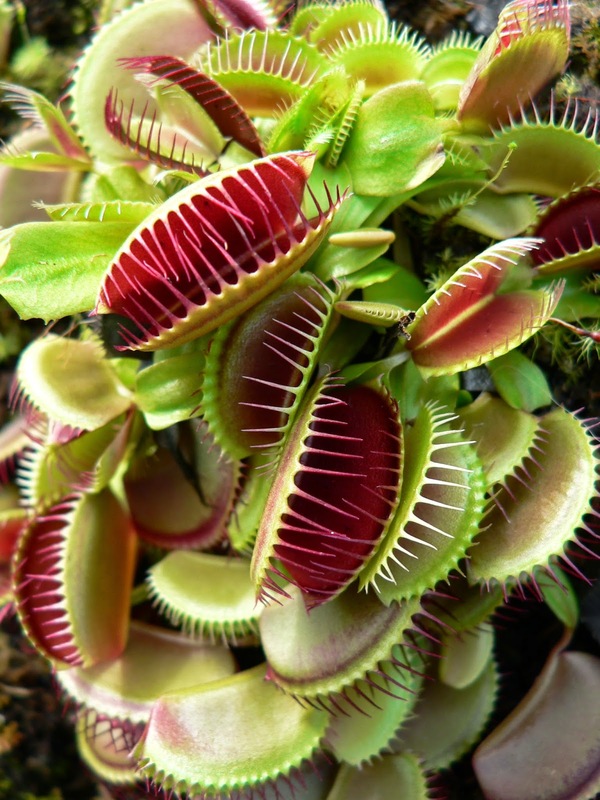 Visitors get a bug’s eye view of plants that capture and eat their prey (like Venus Flytraps) while walking through the historic building. Plenty of grass outside for picnicking and playing – of course you’re in Golden Gate Park. You’re also near the California Academy of Sciences and Japanese Tea Garden, so make a day of it. 10. 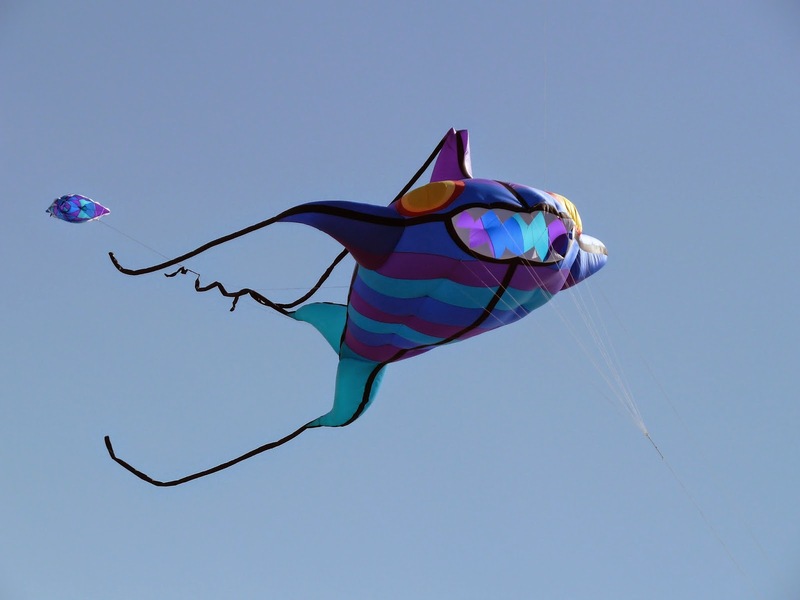 Berkeley Kite Festival and West Coast Kite Competition. Go fly a kite – and watch others do the same. This 29th annual kite festival is also a competition. It’s July 26-27, and there’s free kite making and a candy drop. Look for the world’s largest octopus kite while you’re there. This was originally published on MommyNearest.com.